Up to 4Kp60 scaling while converting SDI to HDMI with embedded timecode, WFM, Audio via 12/6/3/1.5G Quadlink SDI. 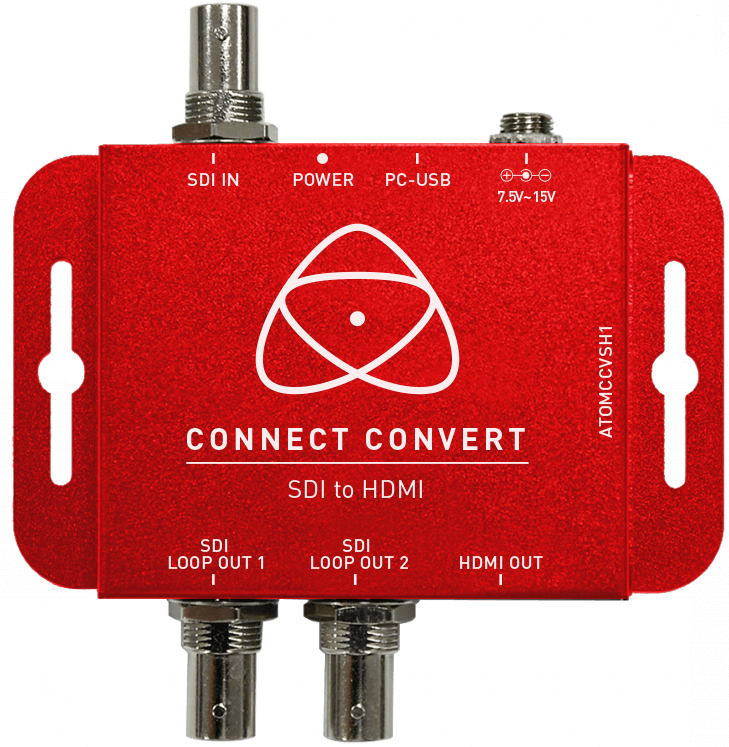 Convert to HDMI or loop out to 12G-SDI. 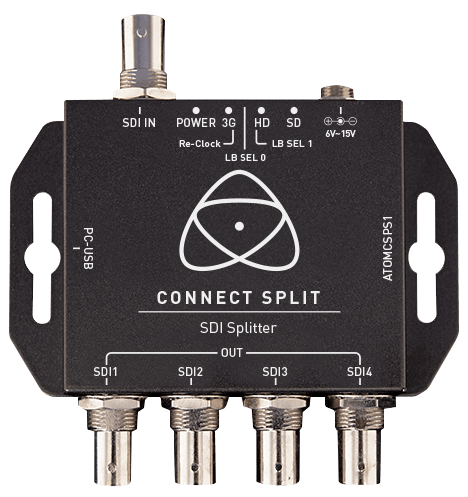 Up to 4Kp60 scaling while converting HDMI 2.0 to 12G-SDI and HDMI loop. Scale up/down and embed Timecode, Audio and WFM for display on any HDMI/SDI monitor.